Stopping your unemployment benefits is usually a step that follows retirement, vacation or securing a new job. 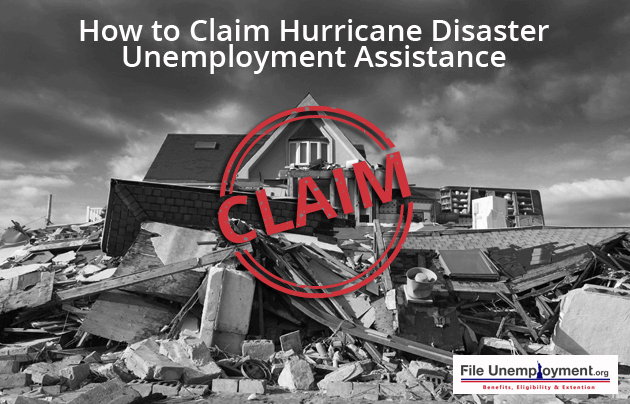 Unemployment Insurance programs provide monetary benefits to eligible people so that they have temporary financial assistance until they find another stable source of income. Unlike filing for the benefits, filing to stop the benefits is an easy task. You do not even have to inform the authorities about a new job/ whatever the reason is why you are stopping, you simply have to stop submitting weekly claims. The payments will stop on its own. If you don’t submit your weekly claim, you automatically get dropped from the program. You can chose to discontinue the payments any time during your benefit year. Likewise you can also resume claiming your remaining benefits for that benefit year, provided you are still deemed eligible. 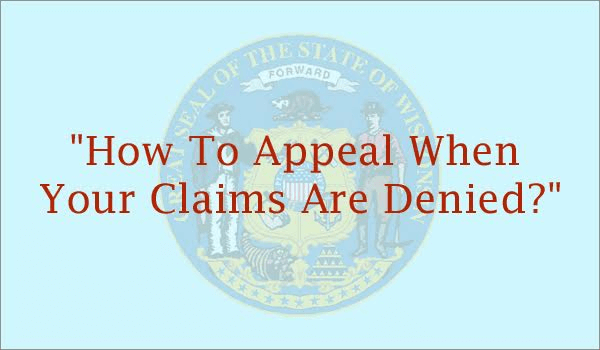 Keep in mind that if you stop filing your claim for even a week, your benefit claims become inactive. If this happens, you may have to reopen the claim again during the 1st week of your eligibility. Once your retirement pension starts arriving, you will have to inform the same to the authorities involved. Trying to receive both payments may land you in trouble. Pension benefits are subject to taxes, if the officials cross check this with your unemployment benefits, they may deem you over-paid and may even ask you to refund the benefit amount that you received. This is not a rule in all the states. Some states let you collect both the unemployment benefits and the pension benefits, without reducing your benefit amount for U.I. Also, if this is your social security retirement pension, which is quite different from a private employer’s pension, your benefit amount will not be reduced. You need not report about your social security pension benefits to the authorities at U.I. 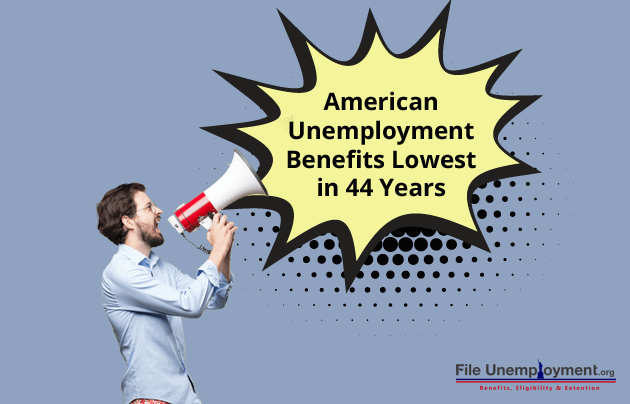 To find out more, visit Unemployment Benefits by State page. If you are discontinuing your benefits because you landed a new job, all you have to do it pick true in the field asking you if you are back to work. This is a field that is there on each weekly claim filing form. Once you do this, your benefits will automatically become inactive and you will stop receiving payments. Whatever the reason may be for discontinuing your unemployment benefits, please ensure that you have enough money to meet necessary expenses. If you receive a new job offer and is unsure if you will like the job or not, do some research about the job before you discontinue your benefits.